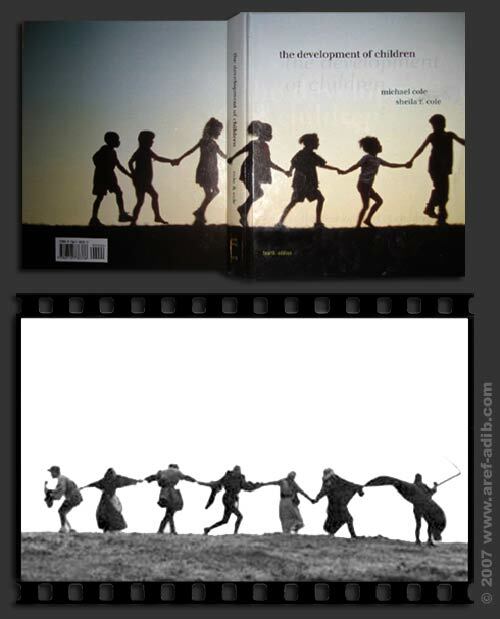 A scene from The Seventh Seal and a book cover. Bergman lost his final game of chess. One of the world's leading directors of modern cinema Ingmar Bergman, has died at the age of 89. Death itself had long been one of the subjects of his films - most famously represented as a chess player in his film, The Seventh Seal.